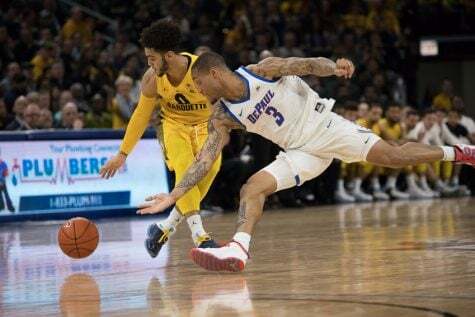 After being knocked out of the Big East Tournament after just one game against St. John’s, both senior guards Max Strus and Eli Cain expressed hope after the game they would have the opportunity to continue playing past the Big East Tournament. 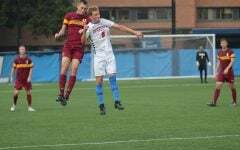 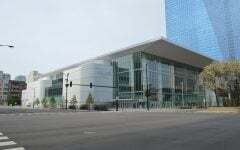 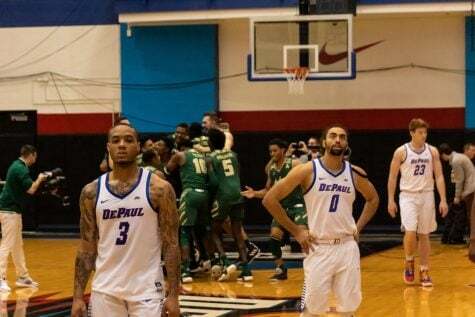 They got that opportunity to play a week later and took full advantage as the two combined for 53 points, eight assists and 12 rebounds as DePaul recovered from an early 12-point deficit to beat Central Michigan 100-86 Wednesday night at McGrath-Phillips Arena. 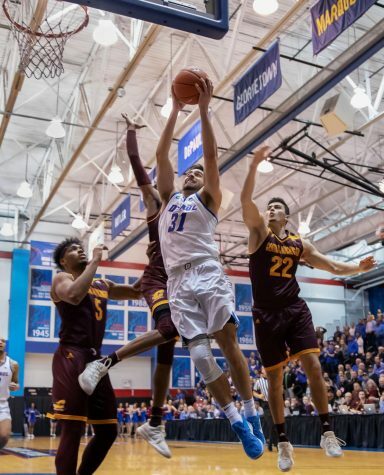 The scoring from both seniors was badly needed after Central Michigan jumped out to a 35-25 lead following a layup by Larry Austin Jr., but the Blue Demons would respond with a 13-0 capped off with back-to-back threes from Cain and Strus that helped DePaul take its first lead of the game. 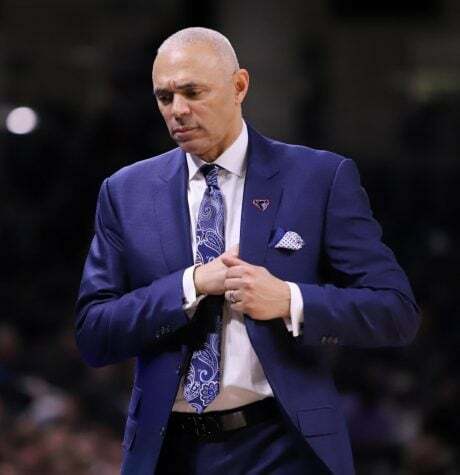 Despite falling down by as many as 12 midway through the first half, there was no panic on DePaul’s end as they began to find a rhythm following two early timeouts by DePaul head Dave Leitao. 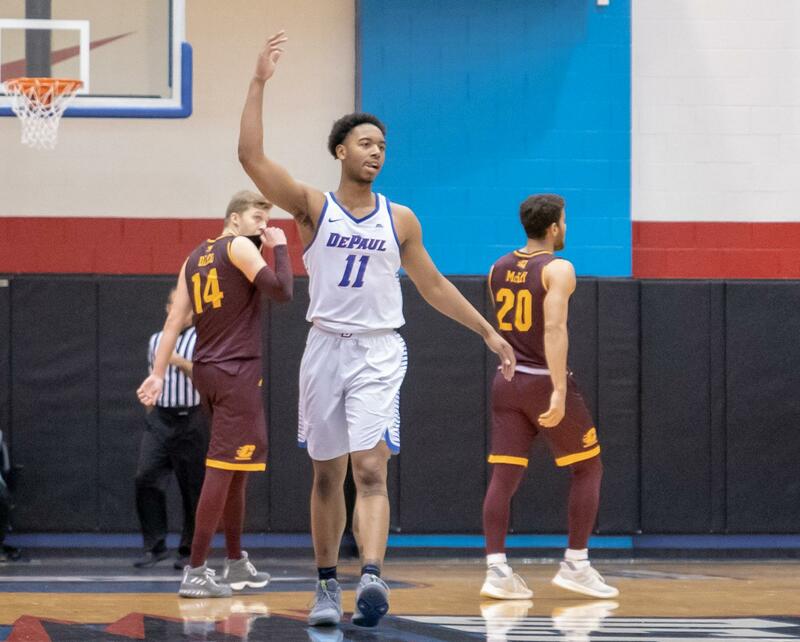 The second half belonged to the pair of seniors who combined for 24 points as the Blue Demons shot over 66 percent for the half. 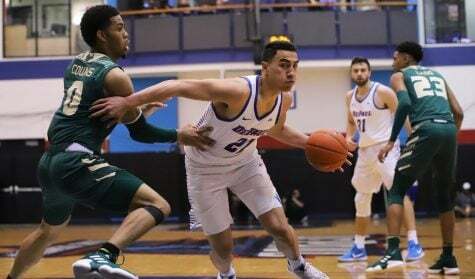 With both Cain and Strus finding an offensive rhythm, they also opened up opportunities for others and that’s when Leitao said the Blue Demons are most dangerous. 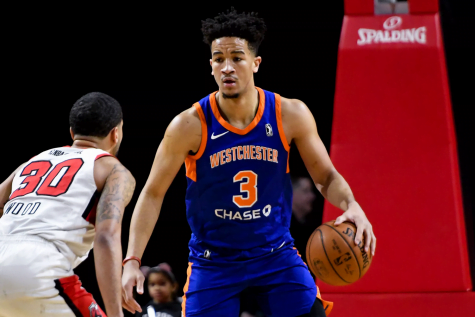 While it hasn’t happened often lately, Olujobi was held in check with eight points and three rebounds, but the same could not be said for Reed who finished with 17 points and 10 rebounds. 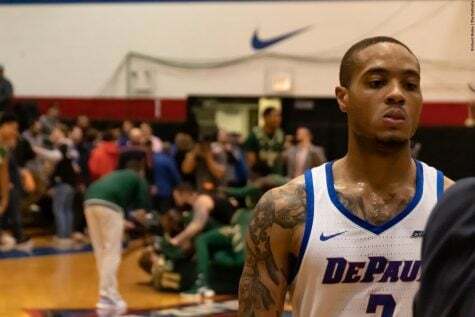 It helped the Blue Demons got a big second-half performance from sophomore guard Devin Gage, who finished with 14 points in the second half. 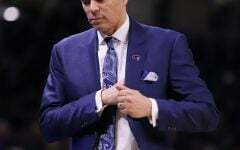 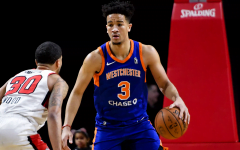 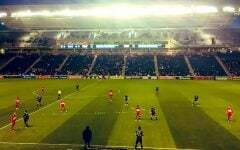 The night though belonged to Cain and Strus, who showed their appreciation to a reported attendance of 1,173 fans that reached a fever pitch late in the second half after Strus followed up his own miss and knocked down a 3-pointer in the corner before skipping his way down the sideline back to halfcourt and then off to a timeout. 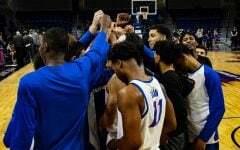 This was the first postseason win for the Blue Demons since 2006-07. 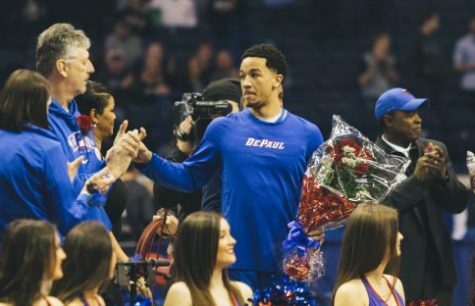 Having the opportunity to experience postseason play was important not only for future seasons in being able to get through tough moments in a season but Leitao added it was important for him to send his seniors out on a high note. 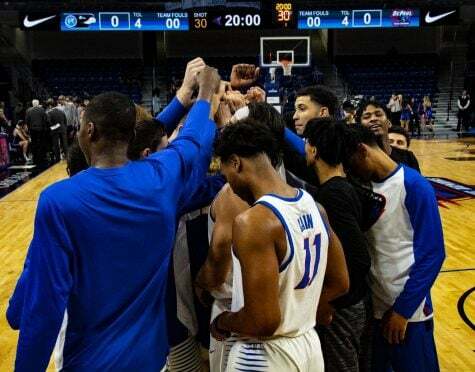 The Blue Demons will have a chance to extend their season once again when they return to McGrath-Phillips Arena Monday night when take on Longwood.